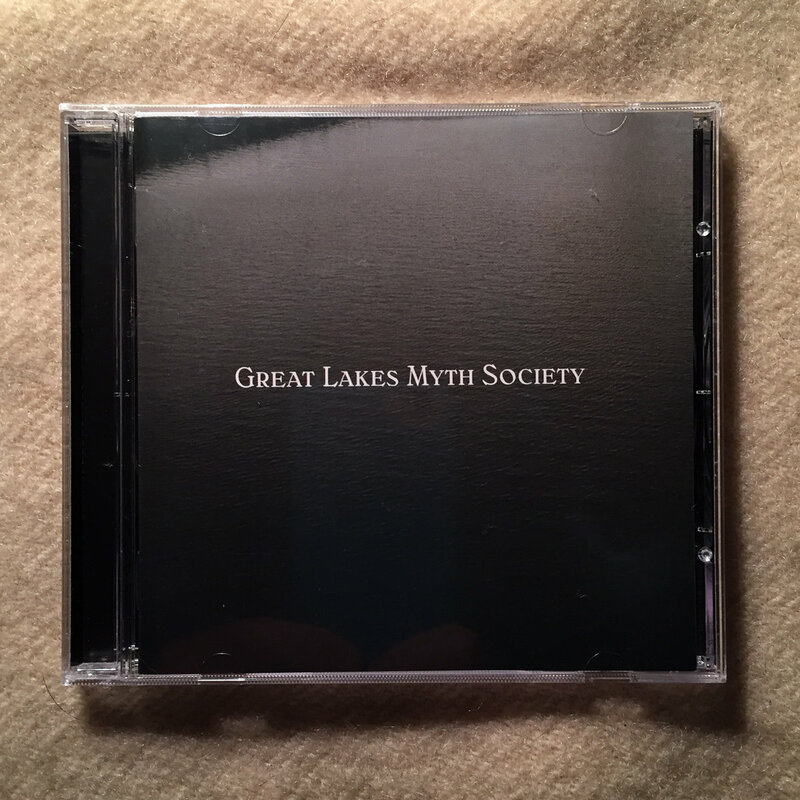 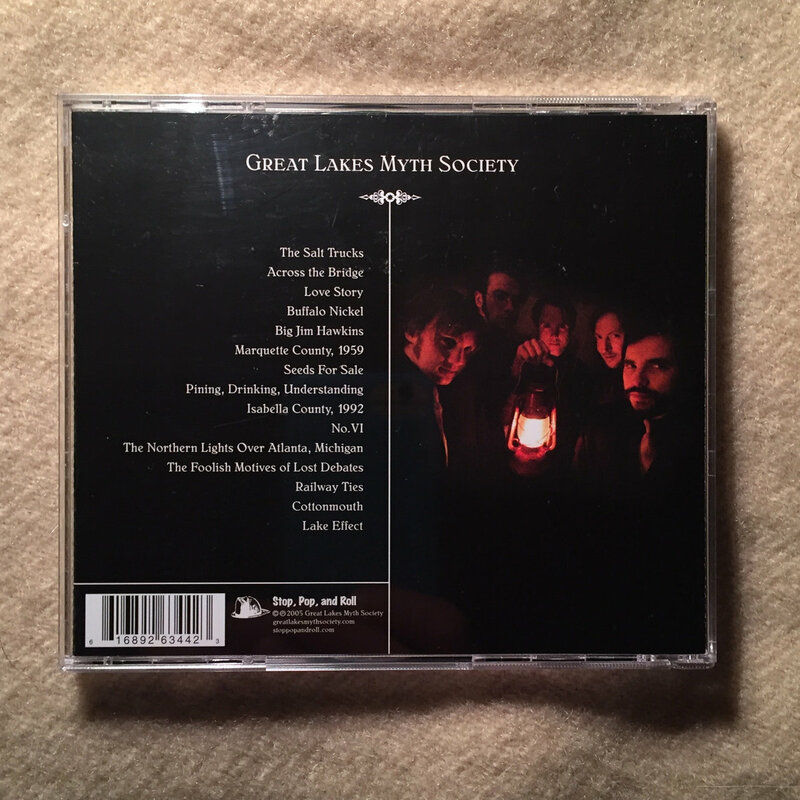 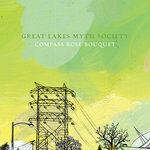 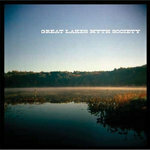 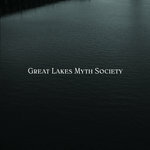 Great Lakes Myth Society's debut album in its original format: a crisp, shiny compact disc, inside a clever plastic jewel case with booklet featuring lyrics, credits, and photography by Dan Shepelavy. 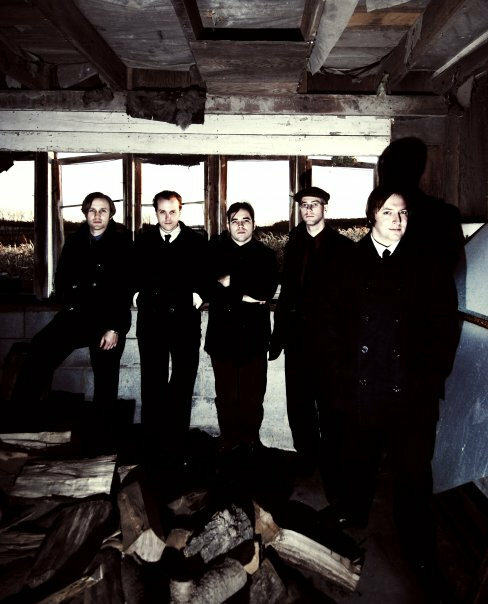 New old stock originally issued in 2005 by the band's first label: Stop, Pop & Roll Records of Boston, Massachusetts. 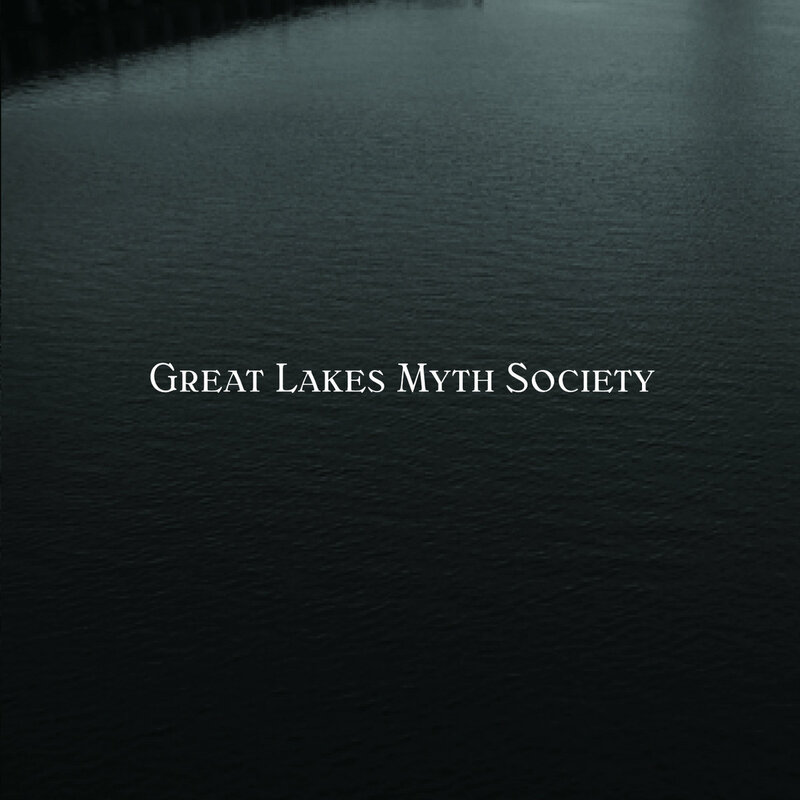 Includes unlimited streaming of Great Lakes Myth Society via the free Bandcamp app, plus high-quality download in MP3, FLAC and more.